Great interview. I'll have to put the books on my to be read list. Wonderful to read your interview! I read Moongazer back in the Rebels of Romance days and loved it! You and Liz made me realize that Paranormal Romance is the rock 'n' roll of literature. I lost track of you since then, but can see I'll have to catch up. Thank you for the awesome interview with Mari Mancusi! Thanks to Mari for taking the time to share here. 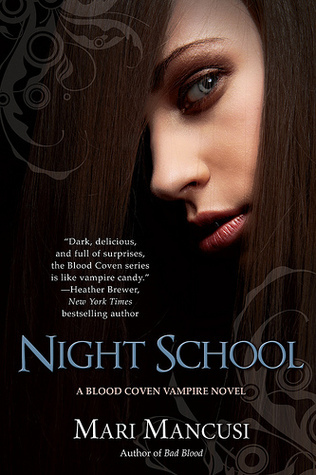 I'm SO looking forward to reading NIGHT SCHOOL. Another great interview. Thanks Mari for taking the time to tell us a bit about yourself and your books! Thаnκѕ for sharing your thoughts abоut seο artiсlе.